There is no doubt that Samsung benefits most from Android compared with other Android phone makers.When we look back, Samsung offered consumers with some unforgettable types like Samsung Galaxy S3, Samsung Note 2, Samsung Galaxy Note 8.0 etc.We get quite a lot choices to make from Samsung electronic devices.Now Samsung ranks first in the smartphone market. As for this, people will focus more when Samsung plans to release new products. 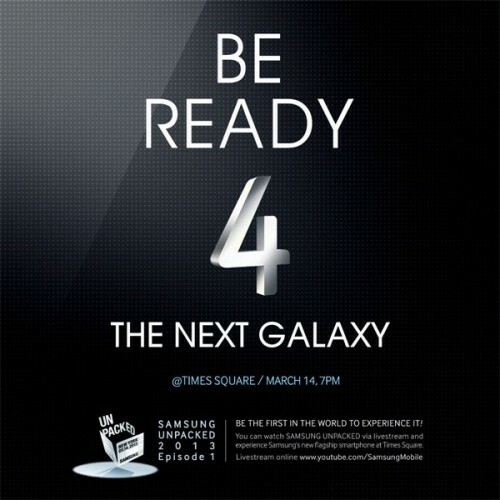 As Samsung Officially announced it will released its new generation:Samsung Galaxy S4 on 14,March this year during 2013 NWC. And there is a official trailer,you may check here. There is 100% chance that a new product means it will bring new features. 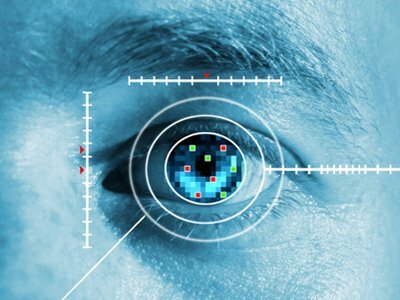 As not expected, Galaxy S4 will have eye-tracking technology to help with web browsing.For example, when users read articles and their eyes reach the bottom of the page, the software will automatically scroll down to reveal the next paragraphs of text.That's cool. As for its specific features go that it features a 13-megapixel unit offering a max resolution of 4,128 x 3,096 pixels, as well as an LED flash and auto focus.There’s 2 GB of RAM listed, and it is said to run Android 4.2 Jelly Bean.According to a benchmark that surfaced last month, the Galaxy S IV could have a Qualcomm Adreno 320 GPU, while word has it the handset will run a Exynos 5250 processor. Storage will be available in 16GB, 32GB, and 64GB varieties. Here is the leak pictures from @evleaks which once exposured several smartphones types exactly what they are. With the excellent configuration and new eye track technology, There is a big chance Galaxy S4 would be the year smartphone.Anyway,let's wait for the Samsung conference at March 14, which will show us what we want to know.